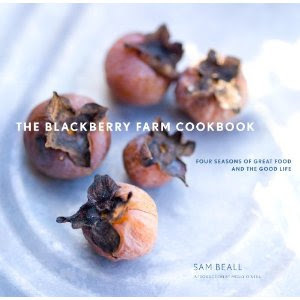 Join author & chef Sam Beall at the Lenox Williams Sonoma for a cooking demonstration and book signing of his published book, The Blackberry Farm Cookbook, Wednesday March 30, 5:00pm. Blackberry Farm is the loveliest of country retreats, located in Walland, TN. Nestled in the Smoky Mountains, Blackberry Farm continues to set a standard that has garnered a reputation of exceptional service, serene accommodations, and refined farm to table cuisine.